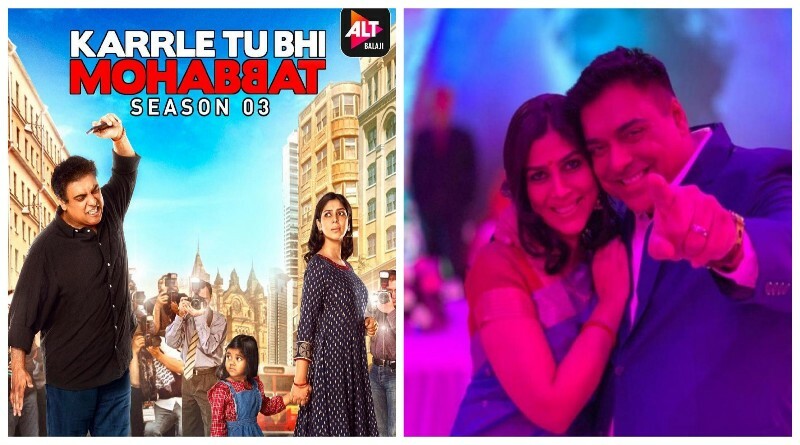 Television world’s hot jodi Ram Kapoor and Sakshi Tanwar is coming back in Ekta Kapoor’s successful web series Karele Tu Bhi Mohabbat Season 3. 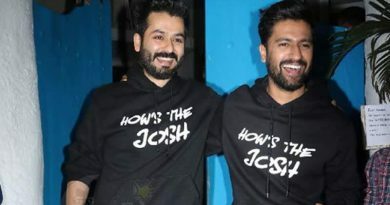 As per reports, Karrle Tu Bhi Mohabbat is going to begin streaming from April 2, 2019. Beside Ram Kapoor and Sakshi Tanwar, the show also stars Hitesh Tejwani and Karishma Tanna in the main roles. Actors Sandeep Baswana and Vatsal Seth will also be essaying significant roles in the series. While Vatsal will be depicting the role of Aryan Khan in the series, Sandeep will also play another key role in it. Lately, Ekta Kapoor took to Instagram to share the first look of the third season of the show Karrle Tu Bhi Mohabbat. She also added a caption to her post where she revealed the streaming date of the show. ← Ranbir Kapoor’s double role as father-son duo in in Shamshera! Yami Gautam’s Maldives travel diary! Ranveer to play a bisexual in his next Padmavati? Ananya Panday’s hot avatar at Le Bal Des in Paris!